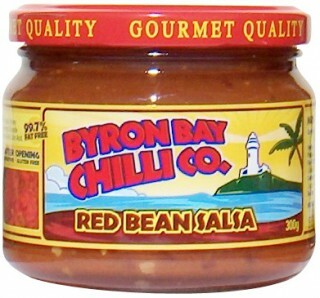 We are a distributor of Byron Bay Chilli Co products. 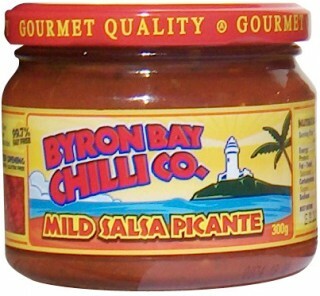 From selling at the local markets 16 years ago, the Byron Bay Chilli Company is now Internationally recognised for its delicious range of hot sauces, chilli sauces, chips and salsa’s. 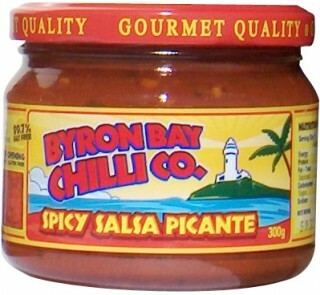 Click here to buy Byron Bay Chilli Co online.